This is our latest research and development of new products, this turf provides a stable and grippy surface to work out on and its short pile gives the same resistance in all directions whilst tolerating very heavy traffic, including weights. There is one current trend and that is to mark out an area for use with gym sleds – bulky weight machines that you pull or push across the floor. Their favoured surface is grass and artificial grass for gyms can actually work out to be a long lasting base for this type of equipment. A simple steam clean refreshes the artificial lawn. Here are two reasons for this. Muscle topped sports enthusiasts have probably never requested lawn be laid and secondly natural grass inside wouldn’t last very long. However, when you consider the aesthetics of artificial turf, it could actually turn a cement city or mat infested area into a colourful, refreshing workout zone. After all, they are always shouting about how a gym is your third home. 1. Consistent performance over time and use. 2. Gym turf can be used in conjunction with rubber gym tiles, no visible gaps between the two combined surfaces. 3. With a high yarn count, this means the product has a very tight weave with minimal directional wear and tear. 4. Unique stiff yarn creates an upright pile and abrasion resistance surface. 5. Gym turf is suited to indoor gyms for functional training such as push sled, running, barbell, slam ball, Yoke etc. 6. Pre-stitched with a centre white line that is 100mm wide made from white PP yarn ensures the lane marking will remain, even under heavy use. 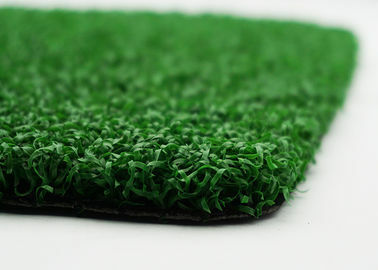 With the widest selection of synthetic turf products available, we’re the one-stop shop for artificial grass! 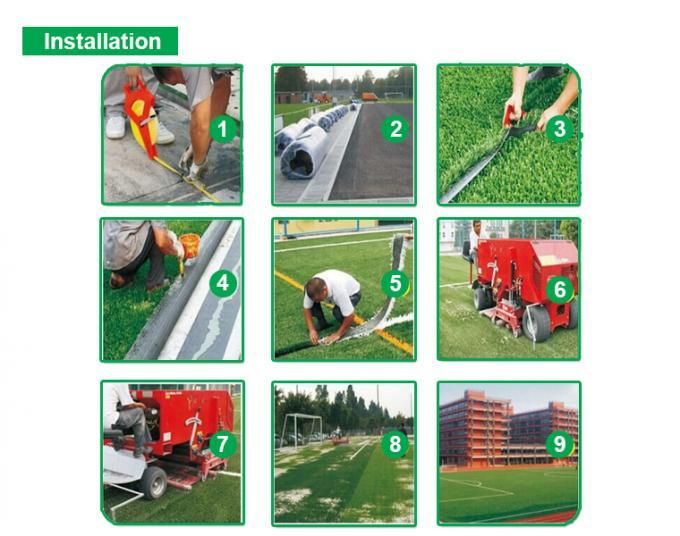 We also supply all the necessary tools and turf accessories to help you seamlessly enhance any outdoor landscape. 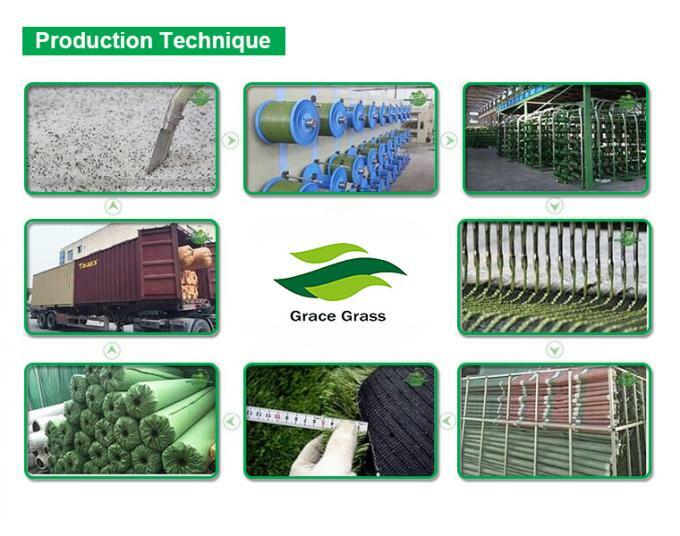 Our large selection of artificial grass ensures that we have something that suits any landscape project .